It’s the No. 1 fear that keeps retirees (and near-retirees) pacing the halls at night: that their nest egg will expire before they will! After all, many of these folks will need to fund a retirement that’s much longer than their parents’ was: according to the Brookings Institution, nearly one in four men who were 65 in 2015 will live to 90. Women have better odds: over one in three. That adds up to 25 years (or more!) out of the workforce. And today’s retirees are clocking out as old retirement-income “go-tos” scrape bottom: the average S&P 500 stock pays out just 1.7% today, near 7-year lows. That’s a pathetic $17,000 in income on a million-dollar portfolio. CDs and Treasuries? You’re not retiring comfortably on their measly 2.5% to 3% payouts, either! I’m not writing this to scare you. To be frank, I’m as sick as you are of the fear-mongering you get from advisers these days—especially the dangerous lie that you need at least a million dollars if you want to avoid living on food stamps in old age. I say it’s dangerous because when most folks hear this, they’re tempted to throw up their hands and surrender. That’s tragic, especially when you consider that there are ways to fund your golden years on far less. Like my own personal 8-step plan, which lets you hang it up with a $500k nest egg on dividend income alone (or less, depending on your circumstances and where you live). We’ll start by diving into stocks that pay a lot more than overhyped S&P 500 names do. We’ll also stare down another common blunder: ignoring the income-building power of dividend growth. To see what I mean, let’s look at the first of 2 great retirement buys I want to show you today. Then I’ll reveal 2 other investor favs that are “yield traps” set to spring. 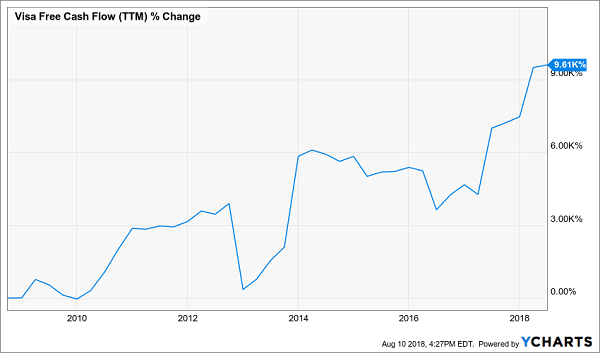 National Health Investors (NHI) is a terrific play on one of the 4 unstoppable investment megatrends I wrote you about in August: the retirement of the baby boomers, 10,000 of which are turning 65 every day. NHI is a real estate investment trust (REIT) that finances seniors’ housing facilities. As I write, its portfolio consists of 229 residences, skilled nursing facilities and medical centers across 33 states. In other words, with NHI, you can use other people’s retirements to fund yours! 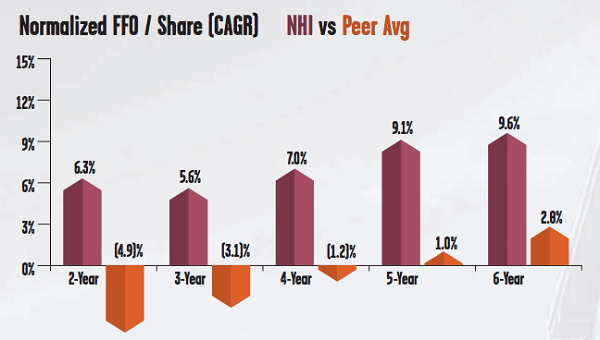 And no, that doesn’t mean you’ve missed the boat: NHI’s FFO continues to soar (up 6.8% in the second quarter) and its payout ratio sits at 78%, low for a REIT with steady income like NHI, so this payout can only go up from here. 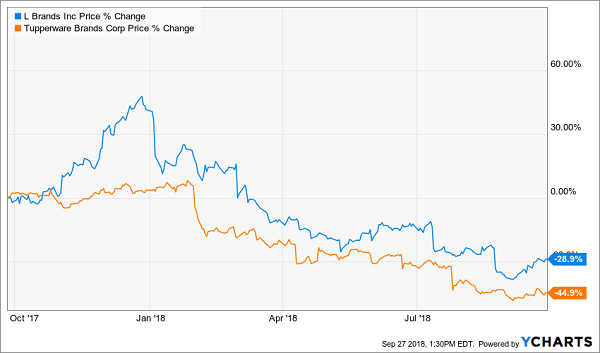 Lastly, here’s what really powers our opportunity: thanks to the overhyped (and dead wrong) fear that rising rates hurt REITs, you can get this high—and growing—dividend cheap: just 15.1 times FFO. With most “popular kids” on the S&P 500 trading at nosebleed levels, your next move is obvious: buy NHI before the dividend (and share price) race away from us. A history of outperformance, thanks to the expert 3-person team at the top. I’m talking about the Nuveen Preferred & Income Opportunities Fund (JPC), a fund that focuses, as the name suggests, on preferred stocks. If you’re unfamiliar with preferreds, you’re not alone—most folks have no idea they even exist. But they’re terrific for retirement portfolios, wonderful hybrids that offer aspects of both stocks and bonds. They can trade on an exchange, just like stocks, but trade around a par value and dole out a set regular payment, like a bond. Their biggest appeal? Eye-popping payouts, like JPC’s spectacular 8%! 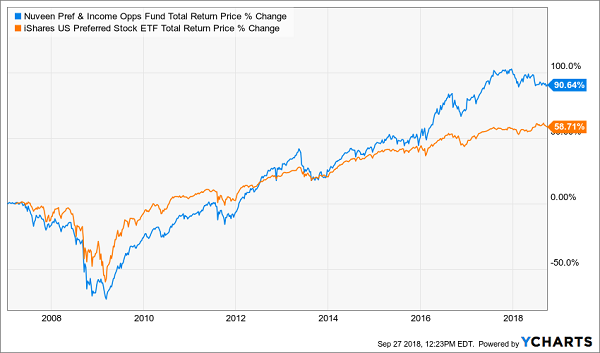 One thing I will say here is that due to the time and research involved in this corner of the market, we’re best to invest in preferreds through an actively managed fund like JPC and put the pros in charge. 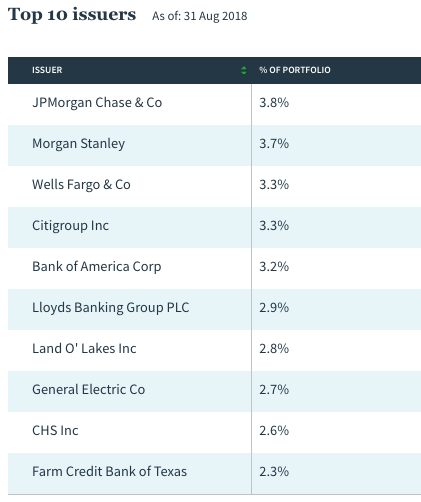 This leaves us with an obvious question: With the top 5 holdings here paying just 2.1%, on average, on their common stocks, why would you buy those when you could grab JPC and get the same banks, a dividend that’s 4 times bigger and 3 proven market pros at the helm, too? The answer? There’s just no reason to buy these banks’ regular stocks individually. So give them a miss and start tapping JPC’s “preferred” dividend today. Before I leave you, we need to talk about 2 popular names you might be tempted to jump on now, but doing so is asking for a shriveled income stream and a big hit to your nest egg, too. Those would be Tupperware Brands (TUP) and L Brands (LB), payers of sky-high 8.1% and 7.9% dividends today. But those high yields are the result of one thing: collapsed share prices! This nosedive has TUP and LB trading at “cheap” forward P/E ratios of 7.8 and 11.9, respectively. But don’t go anywhere these 2 dogs now, because they’re about to get a whole lot cheaper! 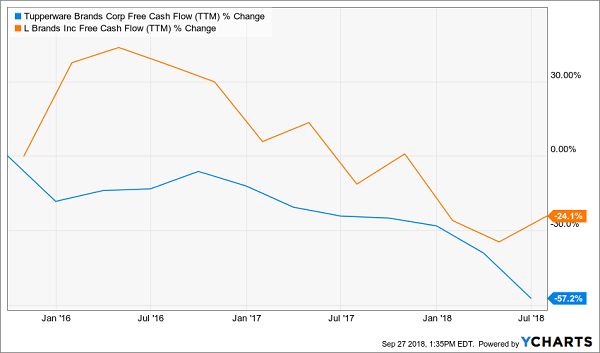 There’s simply no way a company can maintain a dividend when its free cash flow (FCF) has plummeted so far so quickly. The cash crunch has already left TUP paying out a lot more in dividends than it brings in as FCF! A turnaround is off the table, because unlike our top dividend star, NHI, the trends are running away from TUP and LB. The strong US dollar, for example, is sideswiping TUP (74% of sales came from overseas in Q2). And I don’t know about you, but I don’t know how its business model—3 million commission-based “consultants” who hold Tupperware parties—can hold up when you can buy similar products from, say, Amazon.com (AMZN). That’s the same problem plaguing L Brands, owner of the old-school Victoria’s Secret lingerie chain. It’s getting squeezed by both Amazon and trendy new brands like Aerie, from American Eagle Outfitters (AEO). If I’m forced to choose between L Brands and Jeff Bezos, I know which one I’d choose. Stay away. What if I told you I’ve found a way to squeeze massive dividends out of stocks you and I both know well? Like, say, Visa (V)—a rock-solid name paying a pathetic 0.6% dividend as I write. That’s a sad $600 a year on a $100,000 investment. Many people spend more than that at Starbucks in just a few months! But luckily you and I don’t have to put up with these miserly payouts anymore. Because with the ignored investments I’ll reveal when you click here, you can squeeze HUGE dividends out of stocks like Visa. I’m talking astonishing CASH payouts of 7.5%, 8% and even 10.2%! Payouts like that mean up to $10,200 a year in dividends on your $100k—or 17 times what you’d get from Visa’s “normal” payout. 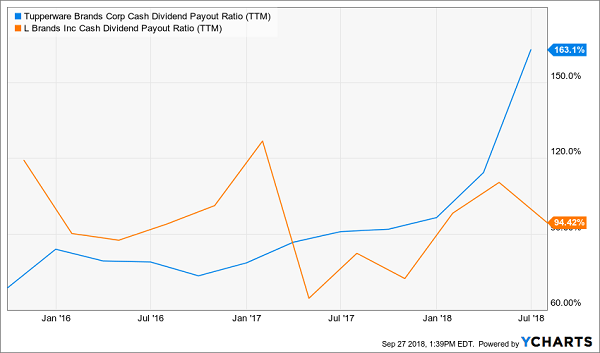 These unsung “dividend conversion machines”—so named because they “convert” pathetic S&P 500 dividends into gigantic cash payouts—are the closest thing I’ve ever seen to the perfect investment! Best of all, we can tap their huge payouts right from the safety of our own trading accounts, just like buying regular stocks. My team and I have pinpointed the 4 best Dividend Conversion Machines for your portfolio now, including that 10.2% payer I mentioned earlier. PLUS, we’ve got these 4 powerful investments pegged for massive price upside, too. I’m talking 20%+ gains, on top of those massive dividend payouts. 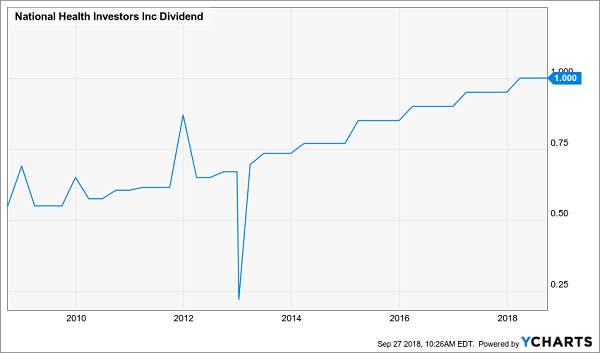 So to go back to that 10.2% payer I mentioned earlier, you’d be set for $20,000 in gains, plus your $10,200 in dividends, just 12 months out from now. Don’t miss out. Click here and I’ll share all the details with you, including everything I have on these 4 Dividend Conversion Machines and how to start their 7.5%, 8% and 10%+ payouts flowing into your account now.